Coolpad Cool 2 has a 5.7-inch HD+ (720x1440) display with 18:9 aspect ratio and 2.5D Curved Glas powered by the octa-core MediaTek MT6750 SoC, clocked up to 1.5GHz. It is equipped with 4GB of RAM and 64GB Storage. Dual SIM device runs on Android 7.0 Nougat with custom UI on top. On Camera, it has a 13-megapixel primary sensor and a 0.3-megapixel secondary sensor at the back. On the front, is a single 8-megapixel camera. Connectivity Options include 4G VoLTE, 3.5mm audio jack and a Micro-USB port. Packed with a 3200mAh battery. measures 154.7x73.3x9mm. 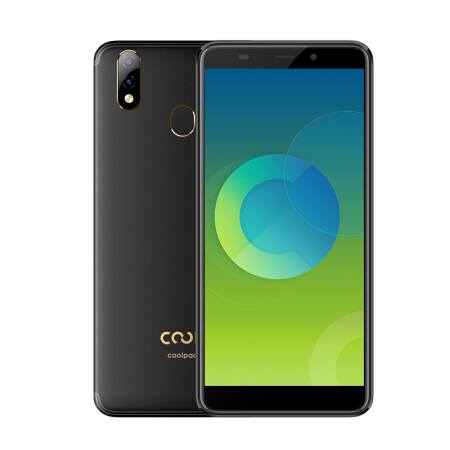 Coolpad Cool 2 comes in Gold, Black, and Dark Blue color priced at 1499 Yuan.